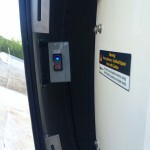 The Master Converter Module is a single unit that houses the S-Band upconverter, S-Band downconverter and loopback converter all locked to an internal 100 MHz oven controlled reference oscillator. 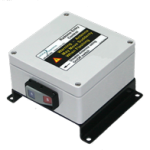 The Master Converter Module is used in TT&C applications and is typically mounted above, or within the High Power Amplifier (HPA) on the positioner elevation arm. 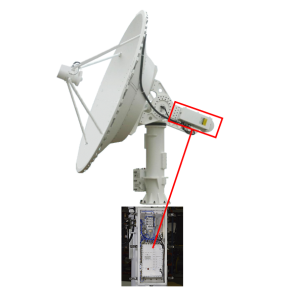 Provides a robust data link between the outdoor antenna system and the indoor RF receiver interface. Implementation of the fiber option allows for long distance remote operation of the antenna system without data repeaters. 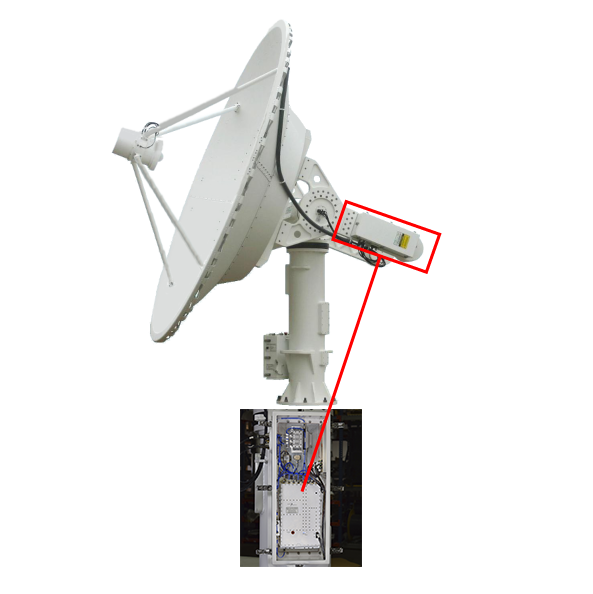 Provides optical transmission of X, S and L Band satellite data from the antenna system. 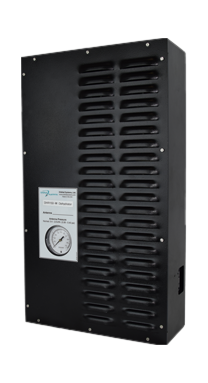 The dehydrator in combination with the antenna control unit automatically monitors and maintains optimum pressure, humidity and dew point inside the antenna system to improve reliability by eliminating condensing humidity. Wall or rack mount versions are available. 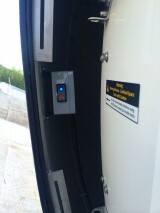 Allows for safe entry of radomes by positioning an on/off switch by the entry hatch that inhibits movement of the positioner while entering the radome. 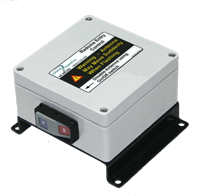 It also provides a positioner movement warning sound and flashing light before motion starts.